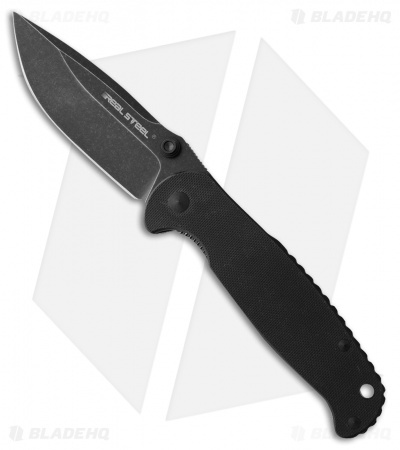 This H6 Plus model has a black G-10 handle and a black stonewashed blade. The Real Steel H6 Plus offers a high degree of refinement and detail that any knife lover can appreciate. It has a drop point blade made from Sandvik 14C28N steel that features a moderate belly to assist with game preparation and hunting tasks. Right hand carry is enhanced with a stainless steel pocket carry clip. Sandvik 14C28N stainless steel blade offers great corrosion resistance. Durable frame lock mechanism with Beta-Plus lock ensures solid and dependable blade lockup. 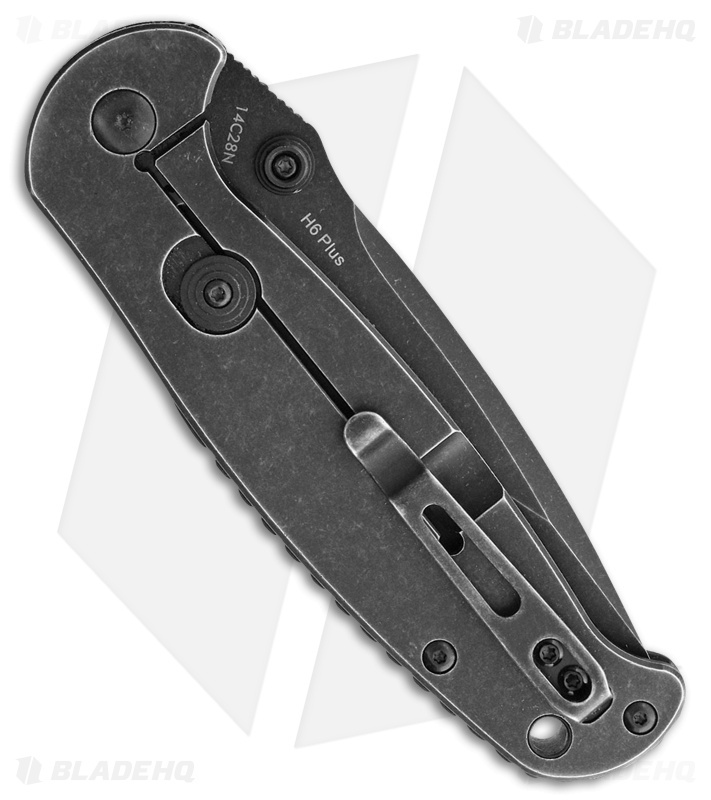 Secure tip-up stainless steel pocket clip for everyday carry.